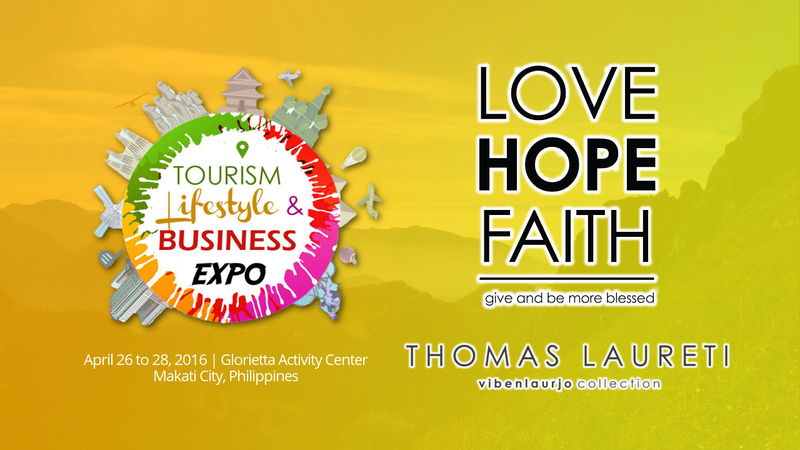 Love Hope Faith and Thomas Laureti comes to the Tourism Lifestyle & Business Expo! The Tourism Lifestyle & Business Expo at the Glorietta Activity Center brings in various products, businesses and ideas in one of Makati's busiest hubs. Among the products that will be featured in the three-day event are Love Hope Faith and Thomas Laureti. Love Hope Faith (LHF) is social enterprise that is established to provide assistance to cancer patients, and fifty percent (50%) of their net proceeds go to its causes. 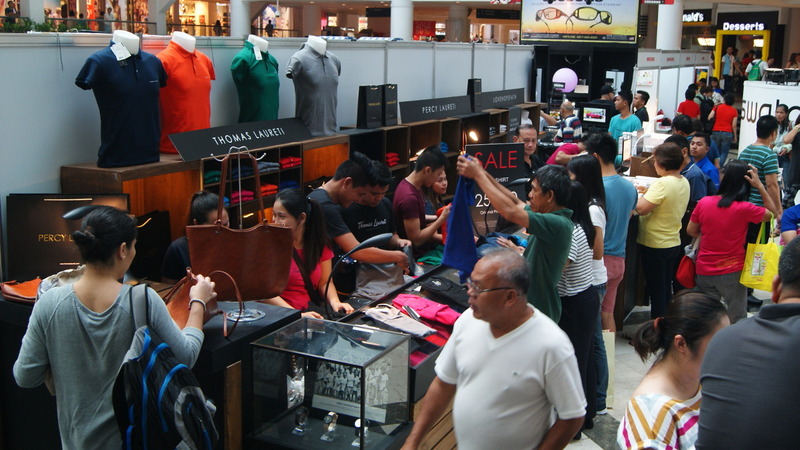 By buying their items, you are not just getting a new dress or watch, you also help patients in need. On the other hand, Thomas Laureti (from the Viben Laurjo collection) offers shirts, jackets, sweaters and socks that are for people who seek comfort in timeless styles with a splash of new trends. They also have the Percy Laureti line of bags that are fit for women of any age. Love Hope Faith and Thomas Laureti join us in the trade fair at the TLB Expo, but that's not the only spectacle there - the candidates for Miss Tourism Philippines 2016 will be gracing us for their Summer Wear Fashion Show. 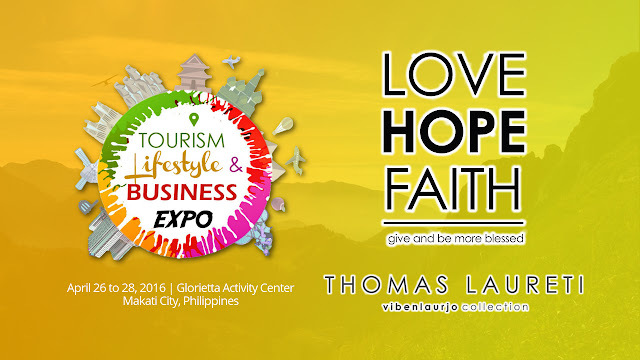 Don't miss the Tourism Lifestyle & Business Expo at the Glorietta Activity Center this April 26 to 28, 2016, Tuesday to Thursday. Join the discussion online using the hashtag #TLBExpo. The Tourism Lifestyle & Business Expo benefits Dumagat children of Brgy. Calawis, Antipolo City. This is a fund-raising event of Miss Tourism Philippines, Glorietta - Ayala Malls and Ex-Link Events as the event organizer and marketer. This event is organized by Ex-link Management and Marketing Services Corp, a Business Events Organizer in the Philippines. For partnerships, call tel. no. 633-0153, 643-3887, or email info@exlinkevents.com.